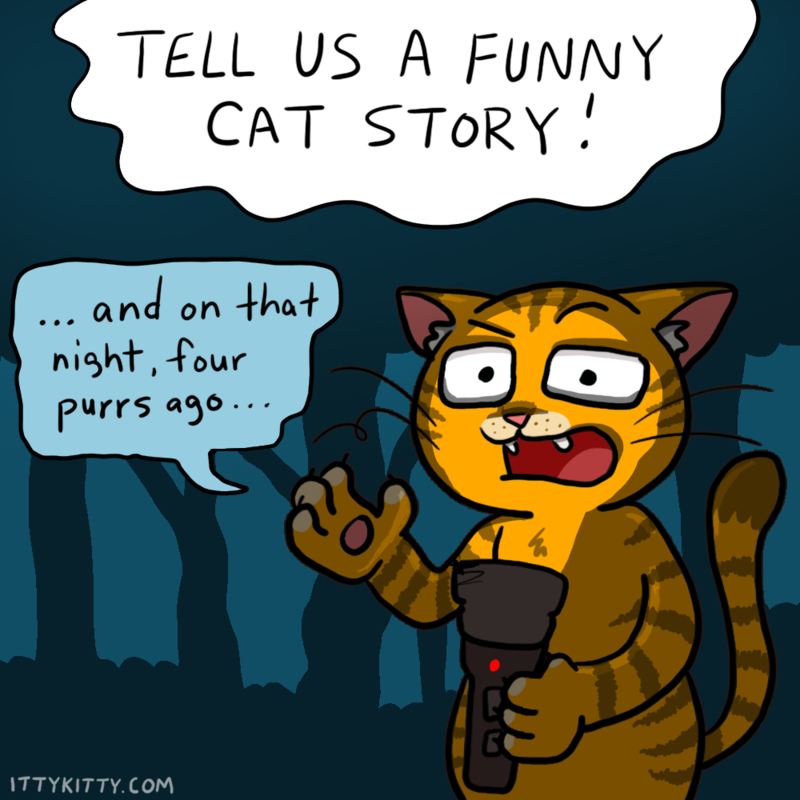 Home IttyKitty Sillies Tell Us a Funny Cat Story! HEY. 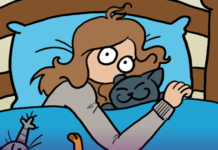 Want a chance to see your cat featured in a cartoon or article? 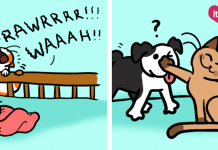 Tell us a funny story or quirk about your cat in the comments below… such as how Silly Jilly‘s eyes go completely black when she’s in attack mode, or how Luna absolutely sees aliens. The story doesn’t even have to be funny! If your cat has done something completely unexplained, or even something as amazing as saving your life – we’d love to hear about it. If you’d like to send a photo of your cat along with your story, you can use our contact page. We certainly wouldn’t mind seeing the cute faces attached to these stories!